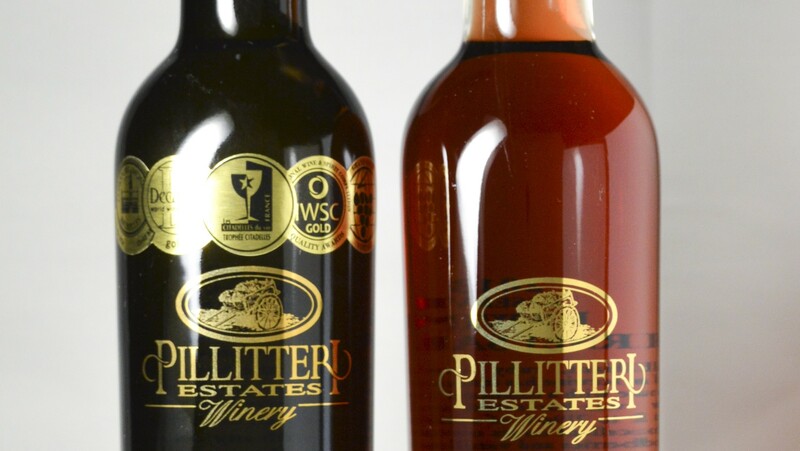 Pillitteri Estates Winery is proud to produce one of nature’s most exquisite gifts — Icewine. Harvest of the Icewine grapes occurs when temperatures have reached -8*C or colder. When pressed,these hand picked, naturally frozen grapes yield a juice with an intense concentration of sugars, acids, flavours and aromas. The yield, however, is far lower than for most wines, requiring ten times more grapes per bottle. The resulting wine is high in natural sugar, low in alcohol, has an amazing acidity level, and is intensely sweet and flavourful. Pillitteri Icewine is a unique tasting experience with flavours that can range from honeyed peach and apricot to more tropical fruit like mangos. 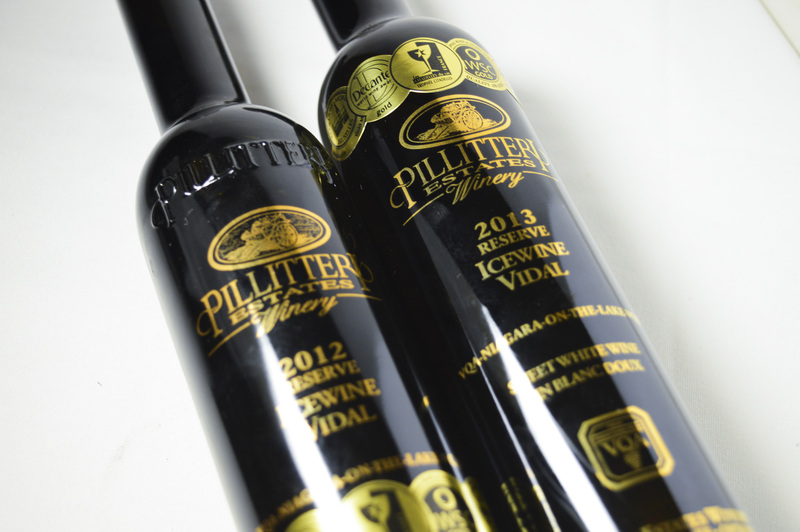 Pillitteri Estates, takes great pride in producing Icewine within the strict VQA standards — a recognition of the highest level of quality attainable. Pillitteri Estates Icewine has been recognized at wine competitions throughout the world, earning some of the most prestigious awards in the industry. The transformation of the grapes while hanging on the vine awaiting their winter harvest date is nothing short of magical. As the grapes slowly evolve from a simple green to a beautiful golden colour, the flavour becomes much more “golden” as well since the flavour intensifies, the complexity increases and the quality escalates. It is a process that only Mother Nature can accomplish in her own special way. Pillitteri has changed the look of our 2013 Vintage Icewines. Note the subtle changes to the bottle design, gone is the embossed word “Pillitteri” and replacing it is an award sticker highlighting some of our proudest awards. We have also cleaned up the art in the oval above the gold logo. This is to show off the carretto and make it clearly visible. Rest assured the wine is the same quality you have come to expect from Pillitteri Estates Winery. the look symbolizes the sleek, clean and crisp quality our wines have become known for.